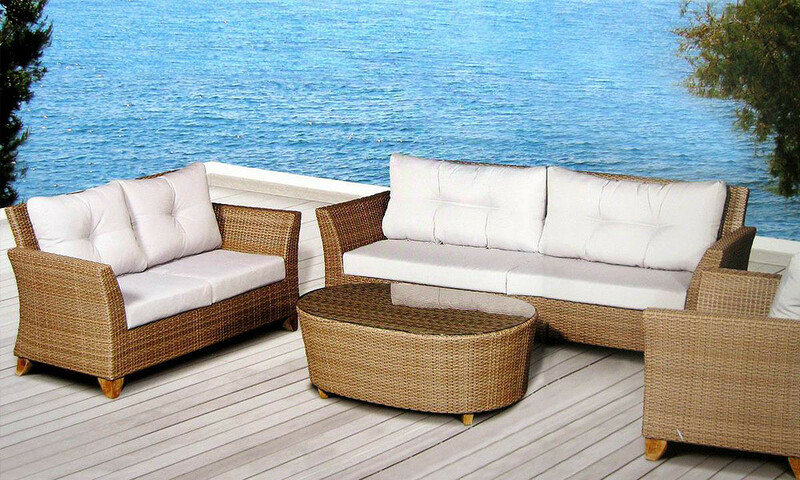 Sticks & Stones offers a great selection of outdoor teak designed to fit any space or setting. 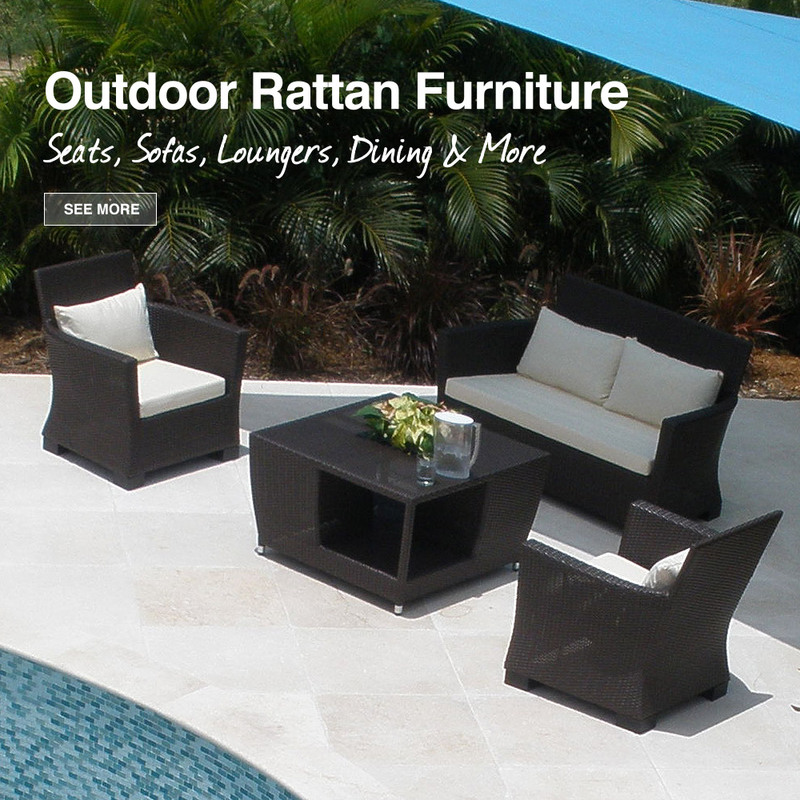 Our Teak furniture is made using plantation-grown or reclaimed Teak, so you can enjoy it for years in Caymans environment. 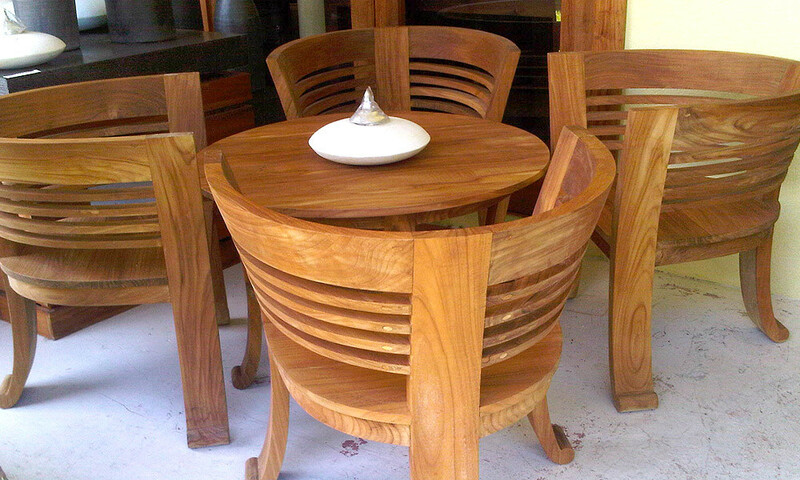 To help ensure your Teak furniture lasts we also offer a Teak maintenance plan to help keep it looking as good as new. If we don’t have what you are looking for, we can have it made to your exact specifications. 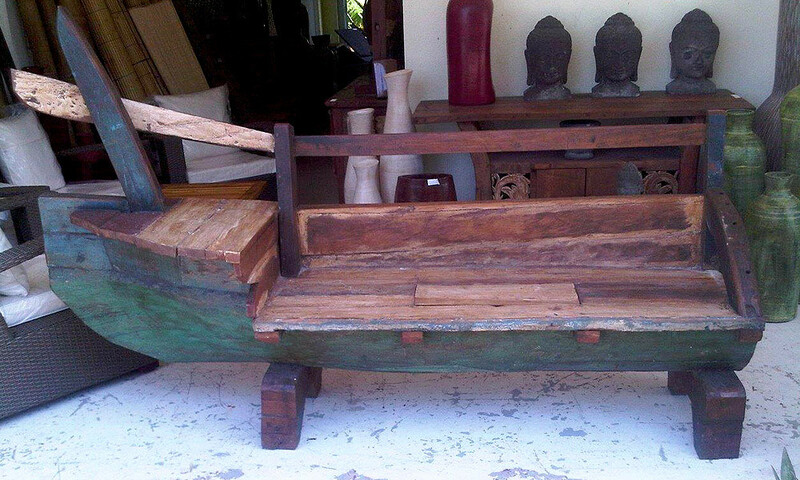 You have just purchased a beautiful piece of furniture made of Teak. Now you need to make sure you give it what it needs to insure a “Long, Lasting and Beautiful life span! 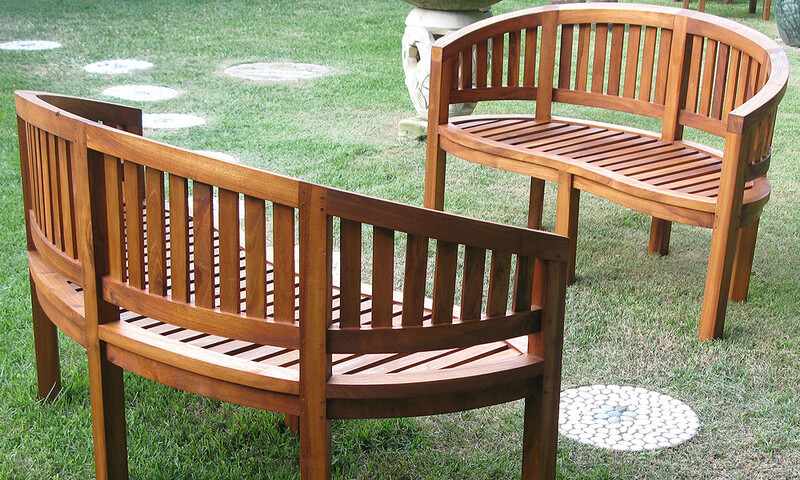 If you have bought one of our outdoor pieces you will want to first decide between maintaining the wood with Teak Oil or Penofin Oil? 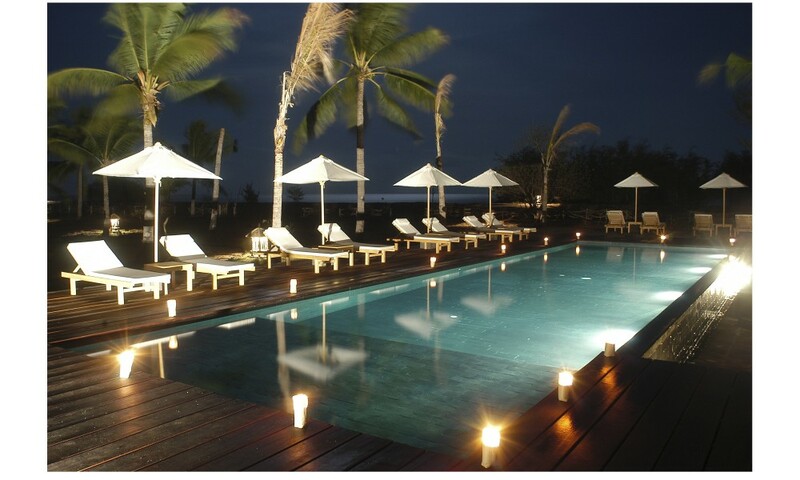 The advantage of Penofin Oil is that it is UV rated and can protect the teak for many years to come. Penofin Oil should be applied when the teak still looks in good condition, we offer an email reminder you can sign up for. 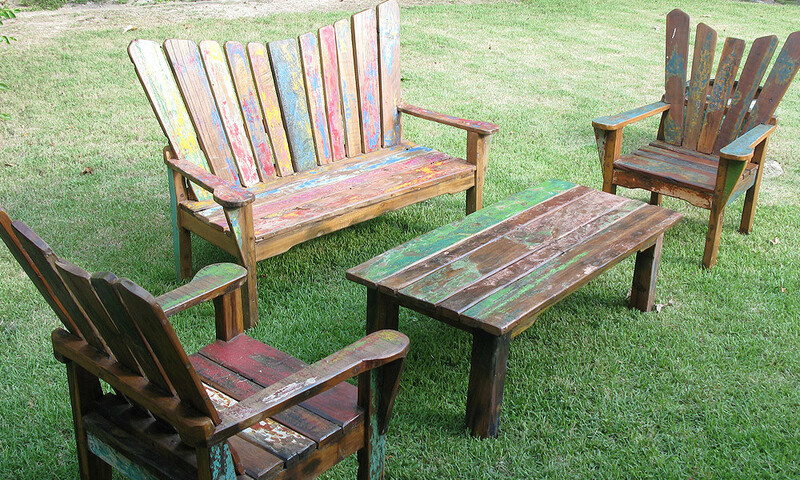 We do offer a maintaince service, so you can contact us to schedule a time to restore your teak furniture or apply Penofin Oil. You can try using Teak oil at first and see how often you need to reapply before deciding to use Penofin Oil (or not). However if you do this you will need to make sure that you give the furniture enough time to absorb the oil before cleaning and applying the Penofin oil (this could take 2-4 weeks). We sell both of these products in our store and will be happy to talk to you about the application of either. The main thing you want to accomplish is to keep the wood from drying out. If it is left out in full weather, you need to give it care! If you do not mind the natural silver aging of the wood then you can skip the above care and will only need to clean and oil the wood about every 3-12 months (depending on the location of your home and exposure of the furniture to the elements). 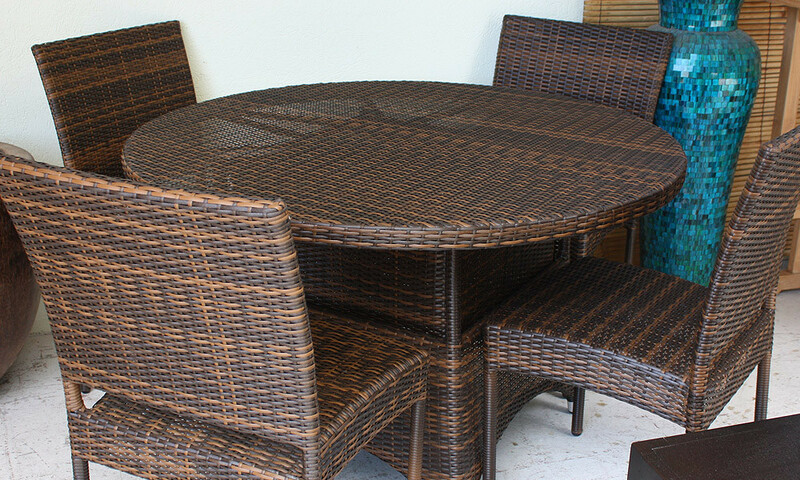 we can make your rattan furniture to your specific request.